Work with our experienced engineers and top of the line equipment. We offer recording, mixing and mastering for all genres. We also specialize in post-production for documentaries and films as well as Podcast creation. In addition we have a well-equipped space for those important rehearsals. 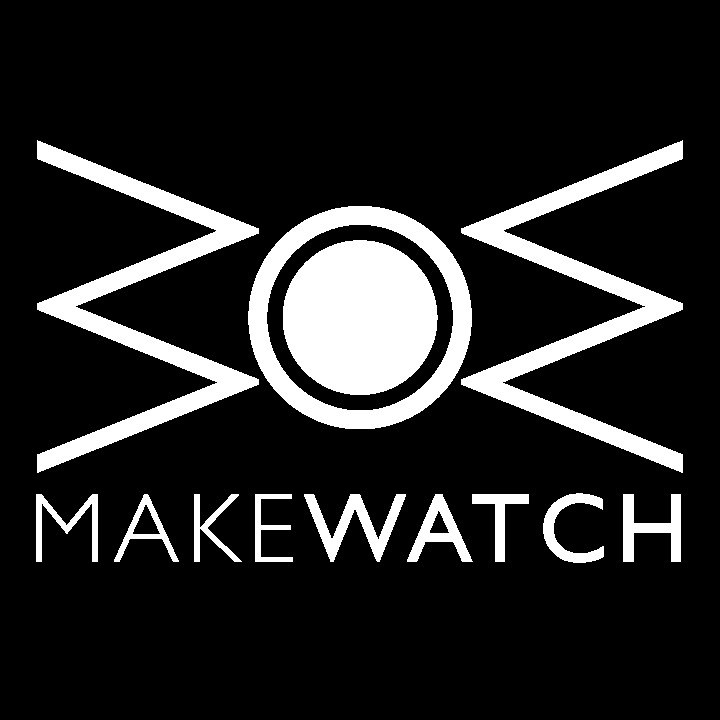 MakeWatch's gear collection is one of the most comprehensive in Northern California. We have invested in the things that make the biggest difference and offer the smoothest workflow.